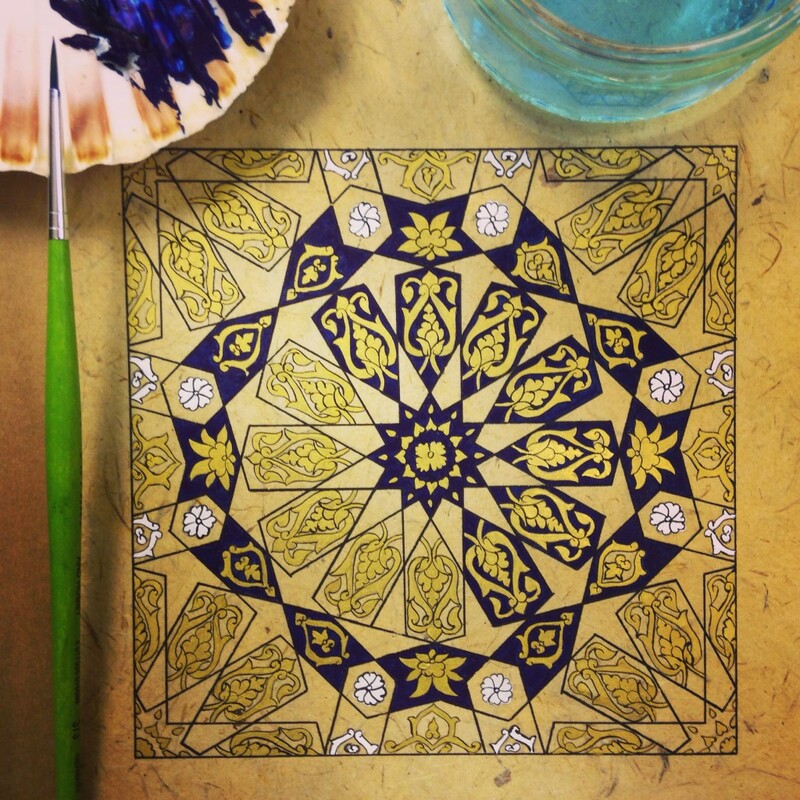 Illuminated painting by Gagan Jutley, a student on the Islamic geometry and illumination course, Oct-Nov 2015. 1) Mamluk illumination at the Prince’s School of Traditional Arts in London. 8 Monday evenings from 18th Jan 2016. Please visit the Prince’s School website for bookings and further information. 2) Geometric design in Islamic manuscript illumination, at my studio in Windsor, Berkshire. The beautiful artwork at the top of this post was made by Gagan Jutley on the Oct-Nov 2015 course. 4 Saturdays from the 9th April 2016. Please click here for bookings and full course info. 3) Floral design in Islamic manuscript illumination, at my studio in Windsor, Berkshire. A new course for 2016! The Jan-Feb 2016 course is already fully booked, and I anticipate this will be a popular one! A great course for those new to Islamic art / manuscript illumination, as well as those wishing to progress further. 4 Saturdays from 14th May 2016. For bookings and full course details please click here. Here’s a clip of me painting a traditional woven border, known as zençerek – a glimpse of what I’m working on at the moment, as well as what might be in store for potential students. Enjoy! This entry was posted in Islamic Art Courses, Islamic Manuscript Illumination, Islamic geometry, News, Pattern in Islamic art, Student's Work, Teaching. Bookmark the permalink. I absolutely love your work and would LOVE to attend some of your classes however I reside in the US. Have you considered teaching online courses? Do you know of anyone who does? Thank you for your kind comments. Unfortunately, I do not teach online classes, as I feel the learning environment, and connection between students and teacher is an important part of education in traditional arts. I don’t know of any online illumination courses, but I’ve heard that Eric Broug teaches an online geometry classe. Perhaps worth a look? I do run 1-week intensive classes over the summer, and have had students attending from the US and Canada. Windsor is a beautiful little town to visit! I will post up details of the summer classes once dates and timings are confirmed. 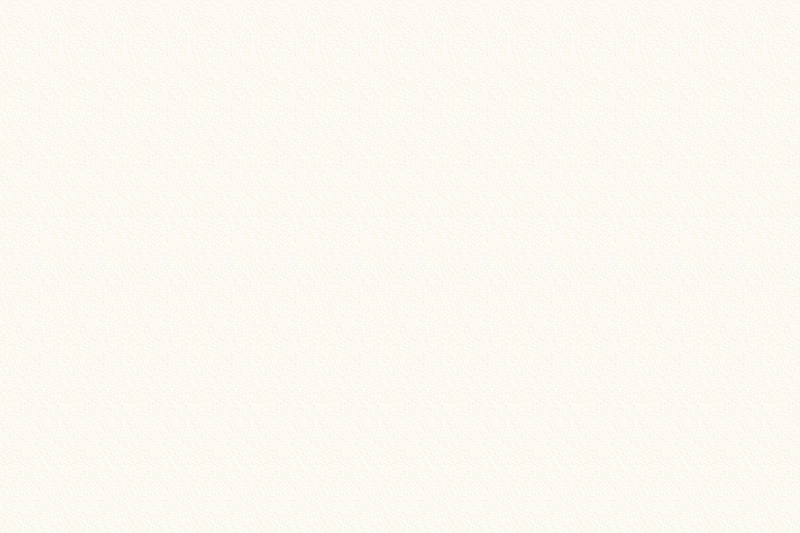 Hi Ayesha, The link to your art of Rumi course does not work Can you email details please? Thank you for your message. I have had to cancel the course due to a change in my travel and work plans. Thank you for notifying me about the link. If I am able to run the course again at a later date, I will post up details on my website, Facebook and Instagram pages. Here is a link the the course that I am teaching in May. Spaces are still available, and you are welcome to join us! The first two courses (Mamluk illumination, and Geometry and Illumination) have already finished.